It is 25 years since Africa & Asia Venture (AV) first opened its doors to young people interested in a different kind of Gap Year experience. Our Volunteering and Adventure Travel programs have paved the way for thousands of likeminded, inspirational individuals to travel all over Africa and Asia and make a difference to rural communities who have benefitted immensely from their input. We are immensely proud of the work that our volunteers do in the developing world and over the last 25 years we have contributed significantly to the lives of children and their families in Africa and Asia through the hard work and dedication of our volunteers and also through our charity, The AV Foundation. 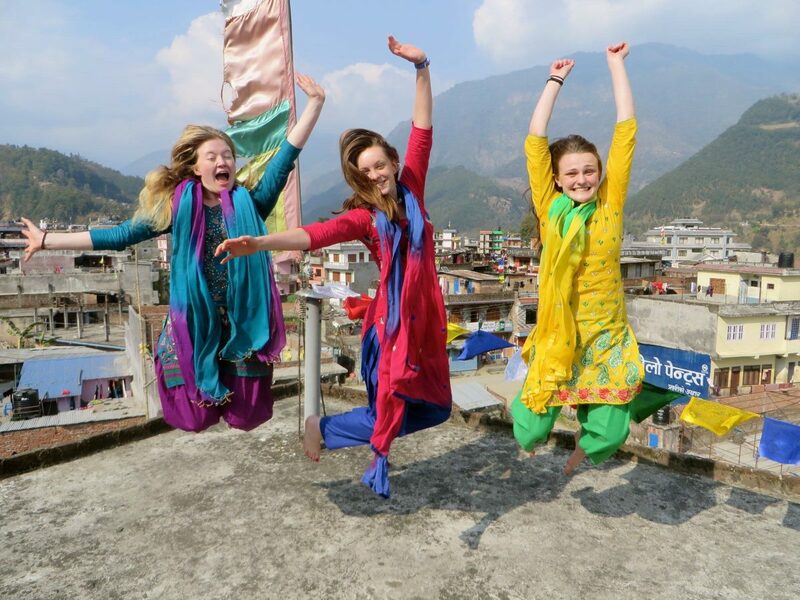 As one of the longest running gap year providers in the UK, we have a wealth of experience in organising volunteering and adventure travel and have built strong relationships with the communities that we work with in all of our destinations. We believe in getting the most out of your gap year experience which is why we offer full immersion travel, where you live and work in small local communities where you will benefit just as much from your time there, as the community itself will from having you. In order for this to work we need to have absolute confidence in the community that we are sending volunteers to and over 25 years we have built special relationships within nine extraordinary and unique locations across Africa and Asia. We aim to challenge the way you see the world and help you learn more about yourself and the culture of the people you are living with. We offer the thrill of independent travel with the safety net of 24/7 in-country support teams who are only ever a phone call away. It isn’t a school trip, its real life, a true adventure and you will get all of the benefits that come with that. We have offices based near London in the South East of England but we offer our gap year programs to travellers from across the world who are interested in volunteering and adventure travel in Africa and Asia. We have had volunteers from as close as Haslemere in Surrey (our home town) and as far away as Australia, Canada and the US but all of our volunteers have recognised the benefits of immersive travel in small groups and living, working and relaxing within a small local community. Our ethos has remained unchanged throughout our 25 years despite the world around us changing quite dramatically. When we started AV there were no smart phones, no Skype, no social media (gasp!) and we used to go to schools and colleges to speak to young people about our gap year programs. Now we hardly ever meet our volunteers face to face, they find us online or via our Facebook, Twitter or Instagram and everything is finalised via email, text, phone or Skype. The gap year experience with AV remains constant though because the communities in which we continue to work enable our volunteers to reconnect with themselves and the world around them without the trappings of modern life.